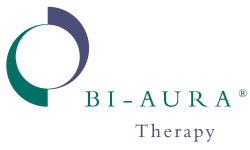 The Bi-Aura Foundation are based in Northumberland but operate across the United Kingdom offering the Bio Energy Level 3 Certificate in Bio-Energy Therapy Bi-Aura therapy is an advanced system of bio-energy healing which works through balancing the human bio-field. 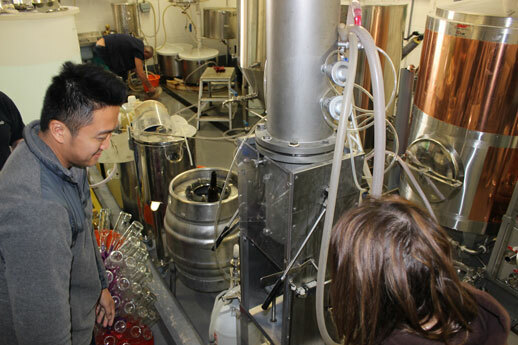 Brewlab, an internationally recognised provider of brewing industry services uses the Quality Mark from One Awards for their Certificate and Diploma in British Brewing Technology courses. The Quality Mark endorses the high standard of teaching materials, course objectives, policies and procedures, backed by annual independent assessment. Students travel from a diverse range of countries including many emerging craft beer markets to attend the 9-week Diploma or 3-week Certificate course. The content includes: theory of brewing, introduction to business, microbiology and practical brewing skills. Successful trainees will have gained the skills and knowledge to either establish a micro-brewery or become a professional brewer. Since achieving the Quality Mark for this training programme more than 150 students have received a certificate for these courses.